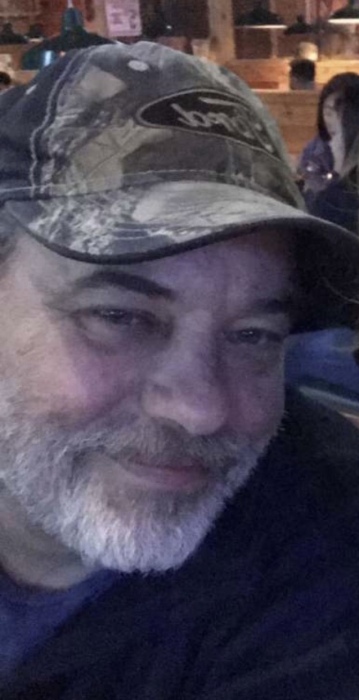 Obituary for Darrell Lynn Brown | Rothermel-Finkenbinder Funeral Home & Crematory, Inc.
Darrell L. Brown, 55, of Palmyra, passed away with family by his side at the Hershey Medical Center on Wednesday, March 27, 2019. Born Wednesday, September 25, 1963 to Raymond L. and Louise J. (Kehler) Brown. He is survived by his loving wife Michelle E. (Corbin) Brown. Darrell was a Master Auto Technician at Ciocca Honda. He had a passion for cars, especially his Mustang, Darrell loved to fish in his spare time, but more than anything he loved his wife, his children, and his garage kitty,Tigger. He was a loving and amazing husband, father, son, brother, uncle, and friend. In addition to his wife and parents, he is survived by his children, Kaitlyn Norris, Dalton Brown, and Alex Zeiger; brother, Jeffrey Brown; twin brother, Douglas Brown and wife April; his parents-in-law, William and Cynthia Corbin; nephew, Patrick Gruber and wife Jenna; and numerous other family memebers. He is preceded in death by his son Dylan Brown. 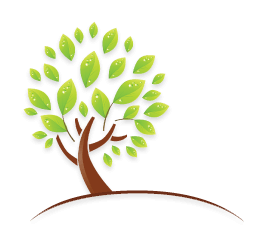 A memorial service will be held on Saturday, April 13, 2019 at 3PM at the Rothermel-Finkenbinder Funeral Home, Inc., 25 W. Pine St., Palmyra, PA 17078 with Reverend Raymond L. Brown officiating. A time of visitation will be held from 1PM until the time of the service.